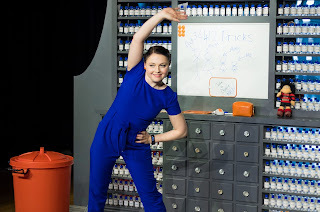 This is my chance to set the record straight about Type 1 diabetics like me. Despite what people say, I'm not bankrupting the NHS. And I can eat cake – a whole bloody cake – if I want to. Darlington actress, Jade Byrne, heads off on a special UK tour this year as Pricks, a medical play with a difference about Type 1 Diabetes, takes in a dozen dates from Hexham to Exeter and a few in-between. 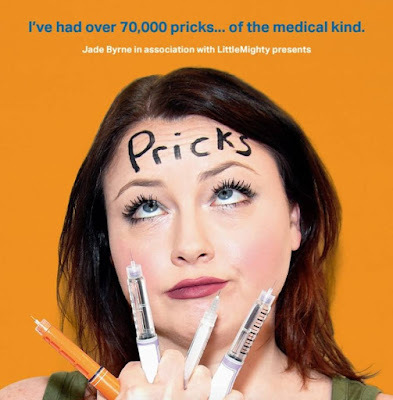 At 33-years-old, Jade has been an actress for nine years, appearing in the likes of Inspector George Gently, Casualty and Mount Pleasant, and a Type 1 diabetic for the past 30. 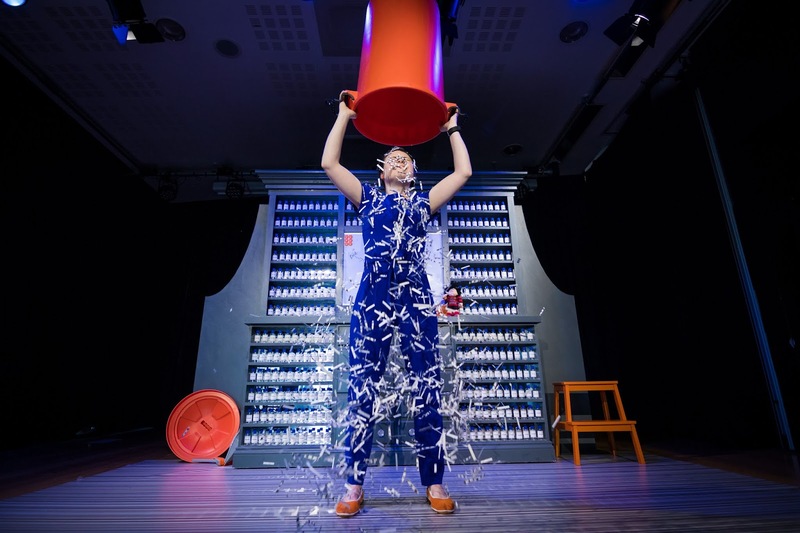 An urgent, yet funny, new, one-woman show sees Jade tell a warm, engaging and uplifting story with poetry, original soundscape about families and learning to care for others better. 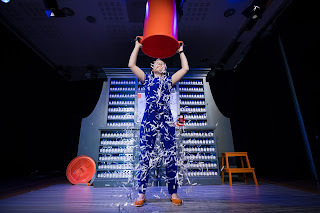 Beginning on April 25 Jade will take in Cheltenham, Leeds, Darlington, Halifax, Hexham, Exeter, Hemel Hempstead, Newcastle, Harrogate, Derby, and Doncaster before finishing at the Pulse Festival, Ipswich, on June 4.